At the Wolfson Law Firm, our Hialeah accident lawyers offer you free and confidential consultations. We can come to you or you can visit us at our offices minutes away from Hialeah at 3399 SW 3d Avenue in Miami. Our Hialeah injury attorneys are available to speak with you by Skype or FaceTime as well. We never charge a fee unless we make a financial recovery for you. Call us today at (305) 285-1115 and let’s get to work on achieving justice for you and your family. Located at 651 East 25th Street in Hialeah, Florida the medical facility known as Hialeah Hospital was founded in 1951 by a Seventh-day Adventist minister named Elder W.O. Reynolds. He was the pastor of the Miami Temple church when he purchased the land where the hospital would begin operations. 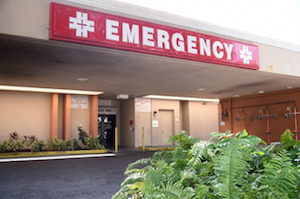 Hialeah Hospital has more than 900 employees and is one of the largest privately held hospitals in Florida. The Hialeah personal injury lawyers at the Wolfson Law Firm proudly offer comprehensive legal representation in all personal injury and wrongful death claims and lawsuits. 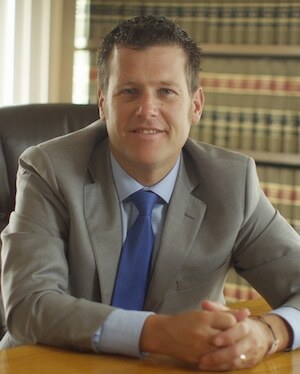 Our managing trial attorney Jonah Wolfson is a bilingual accident lawyer who serves the good people of Hialeah and South Florida. We will represent you and your family relentlessly in our pursuit of the justice and compensation you deserve. Call us today for your complimentary consultation at toll-free number (855) 982-2067 or at (305) 285-1115. Our Hialeah accident lawyers serve not only the fine folks of Hialeah but the communities of South Florida such as Hialeah Gardens, Miami Lakes, Doral, Westview, Medley, Miami Springs, Gladeview, Brownsville, West Little River, Miami, Westchester, Tamiami, Miami Gardens, Unincorporated Miami-Dade County and Opa-Locka.